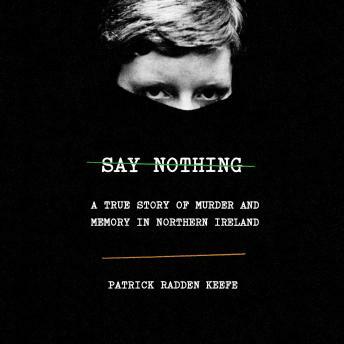 Listen to "Say Nothing: A True Story of Murder and Memory in Northern Ireland" on your iOS and Android device. An excellent insight in the troubles of Northern Ireland. This book was very detailed, shed light on the key players, decisions and actions taken by the IRA. Definitely an excellent read and quality journalistic work produced a well written book.